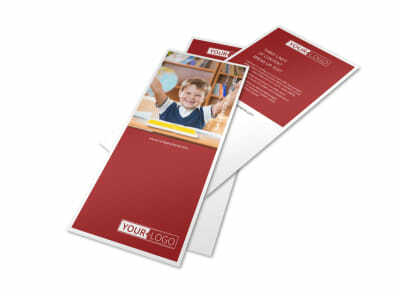 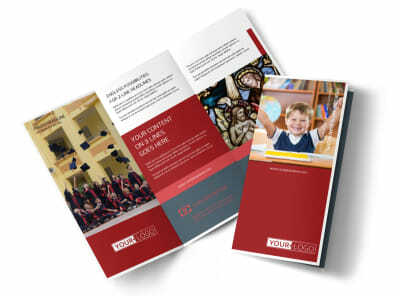 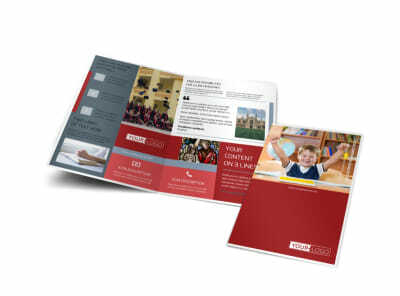 Customize our Catholic School Business Card Template and more! 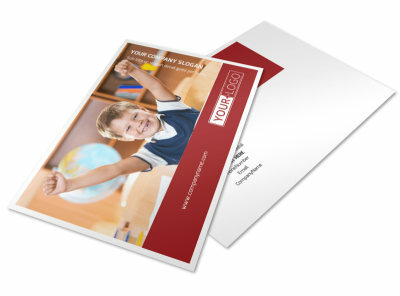 Bring efficiency to networking for your school with Catholic school business cards you customize using our online editor. 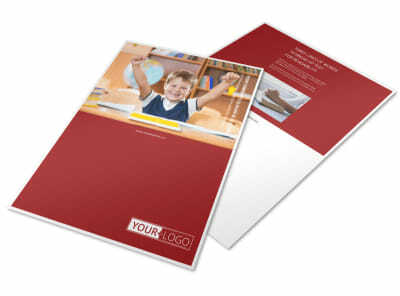 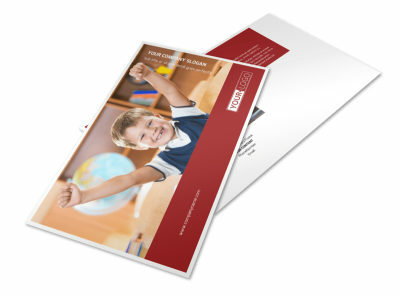 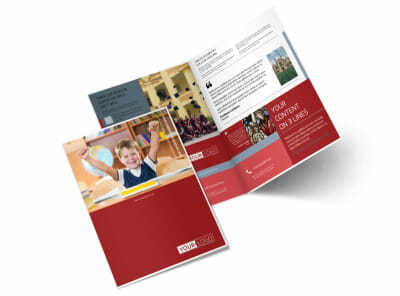 Browse our template inventory, find a design that clicks for you, and then add your school's logo, mascot, and more along with details on how parents and others can reach you. 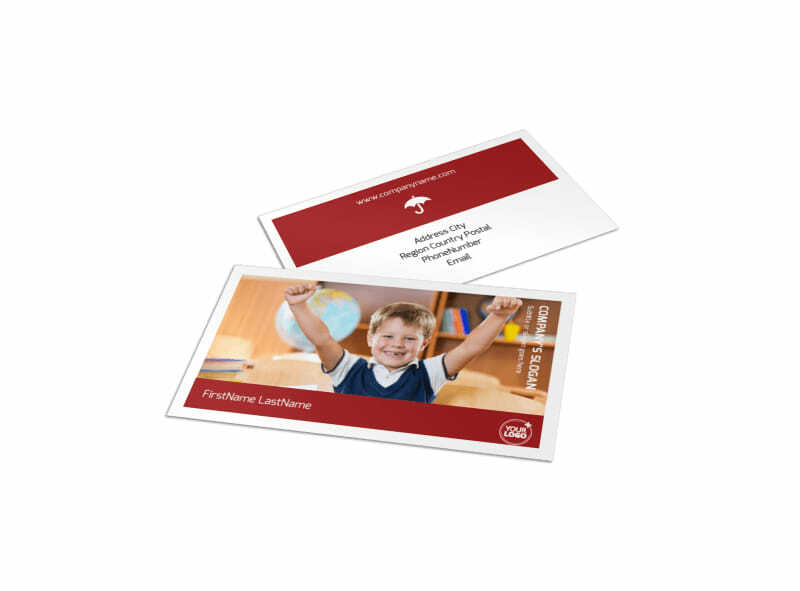 Print your cards from your location or anywhere, or let us handle the printing to ensure a professional touch on your finished product.